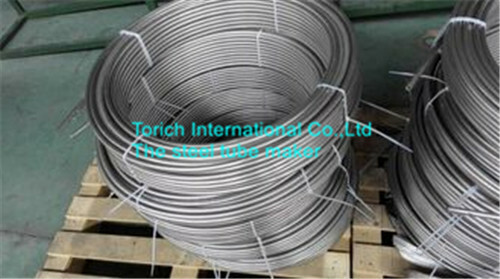 Torich Small Diameter size is manufacture from various material not only 300series stainless steel but also alloy steel. Quality Assurance: ISO 9001&PED 97/23/EC certificated with 100% traceability on all instrument tubes and material test reports(EN 10204/3.1B)accompany every shipment upon request. More than 1000 meters: Highly reduces the tubing unions and connections during installation. Installation more convenient more cheap Also reduce maintenance cost. Reduce the risk of leaks in the instrument of hydraulic system. Reduce the tubing unions and connections when vertical installation. 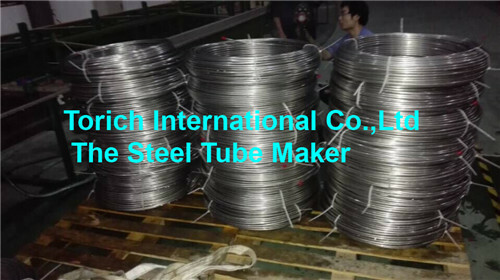 As you reduce the tubing unions and connections,It totally improves the integrity of the whole system,improves the safety and security during working. 3.Compact Package for Shipment And Storage. 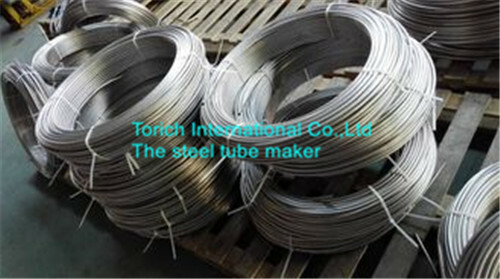 Because of the limited length of container in sea shipment,normally,we only can ship seamless steel tube with length not more than 15 meters.But for coiled tubing ,even length reaching more than 1000meters,It also can be shipped easily in container .The seamless coiled tubing is level wound per coil,then packed by plywood case,Also it can be level wound on wooden or plastic spools for the smaller dimensions. 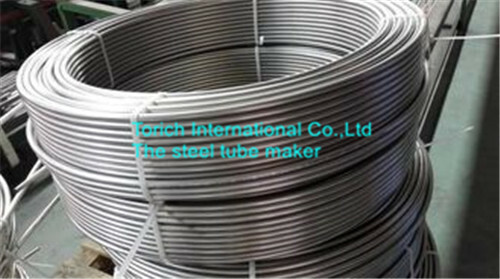 What kind of coiled tubing we can produce? Control line Tubing in Oil and Gas Well. And so on various demanding Application. Looking for ideal Coiling Stainless Tubing Manufacturer & supplier ? We have a wide selection at great prices to help you get creative. 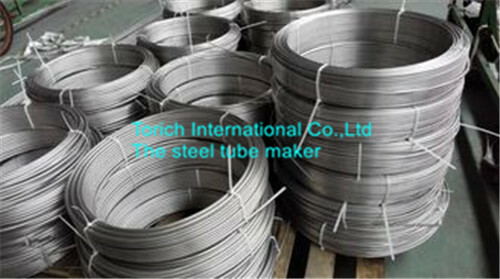 All the Seamless Coiled Tubing are quality guaranteed. 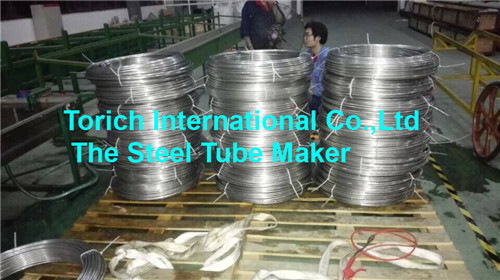 We are China Origin Factory of Stainless Steel Tubing Coil. If you have any question, please feel free to contact us.